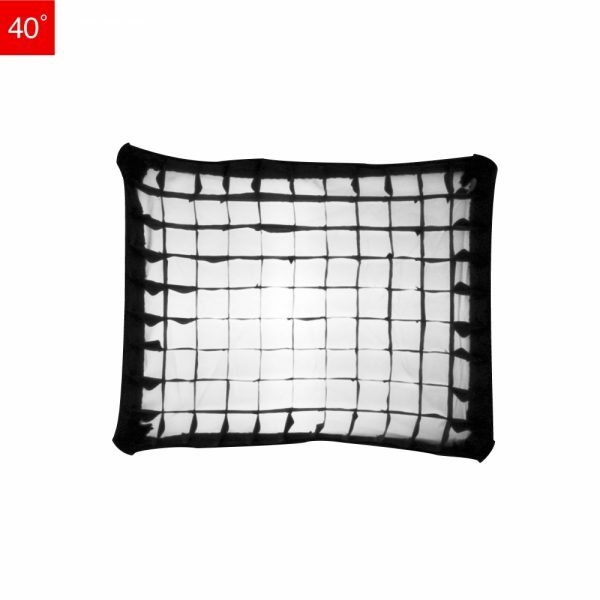 Our 40° Soft Box Grids are made of nylon-webbed fabric to be lightweight, portable, and durable. 3 sizes to fit our rectangular soft boxes for strobe or continuous lights. This grid can provide directional control of soft box light while letting you keep light on your subject and off the background. Velcro® lining makes installation very easy. Available for SilverDome, MultiDome and LiteDome soft boxes. Having used Photoflex gear for over twenty five years, I have always relied on their excellent build quality and performance. All soft boxes, umbrellas and reflectors are color correct for perfect color temperature and made with state-of-the-art fabrics and construction. Very versatile for artistic lighting, Photoflex gear is also easy to set up and pack when shooting on location.